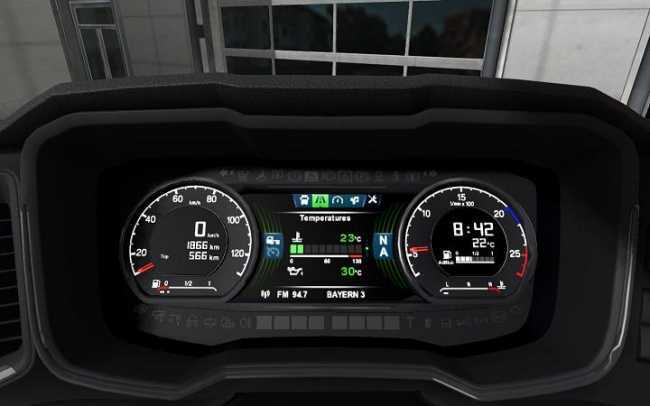 Fixed brightness of dashboard textures. 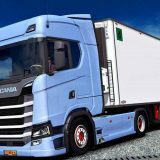 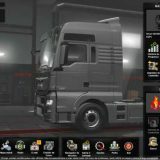 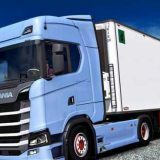 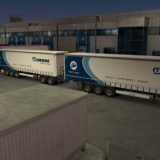 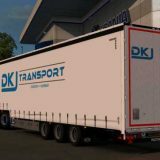 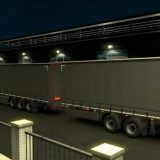 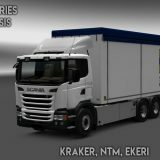 This mod contain truck interior model with reworket dashboard UV layout and modified animation and truck textures. 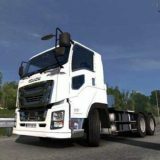 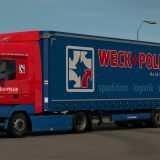 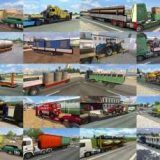 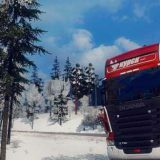 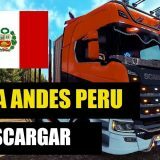 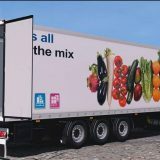 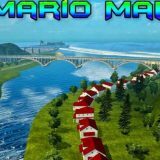 So If you don’t like modified truck model – please do not download this mod. 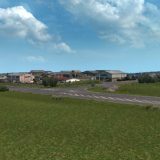 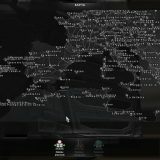 Also this mod do not contain dashboard computer for standard cabin interior now. It will be later. 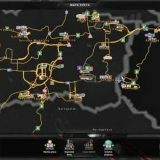 So if you want to use standart cabin interior with different view of dashboard computer you need remove this mod from mod manager.